Try our truck-mounted Carpet Cleaning system. 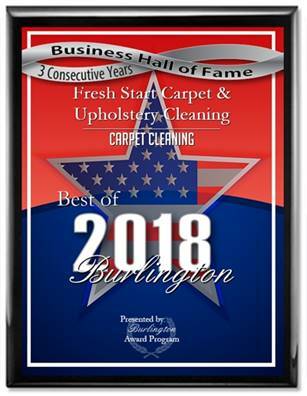 With Fresh Start’s 3 step system we’ll pre-treat your carpet with our hi-traffic pre-spray, we then rake your carpeting thoroughly to bring anything deep down in the carpeting to the surface next we extract all dirt and stains from your carpet with our hi lift vacuum and steam cleaning system. Our system will remove most pet stains, dirt and odors. Fresh Start Carpet Cleaning is your best source for professional Carpet cleaning in Philadelphia.